I made it at #9 on the Udemy Top 10 List for November 2012 Affiliate Challenge. 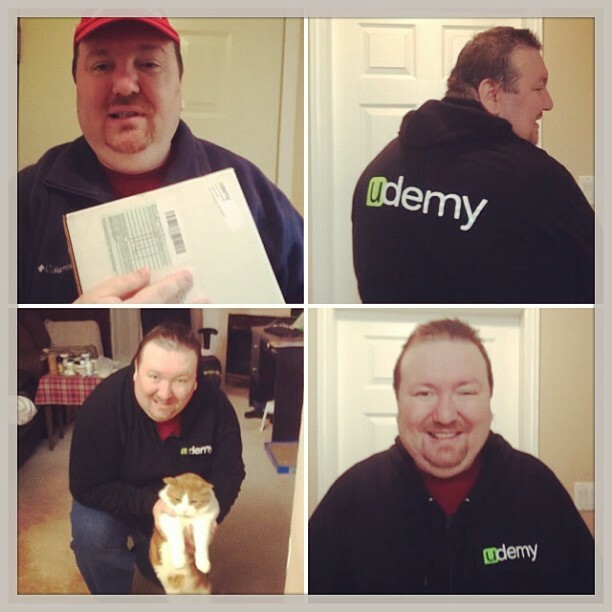 As a reward I got this very nice Udemy sweat shirt! Udemy is a great website to find courses for your continue Education. Check out our Current Udemy up to 84% off deals!